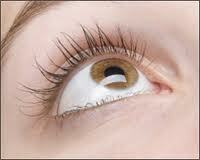 Therapeutic and expeditious treatment of children with various pathology of sight. 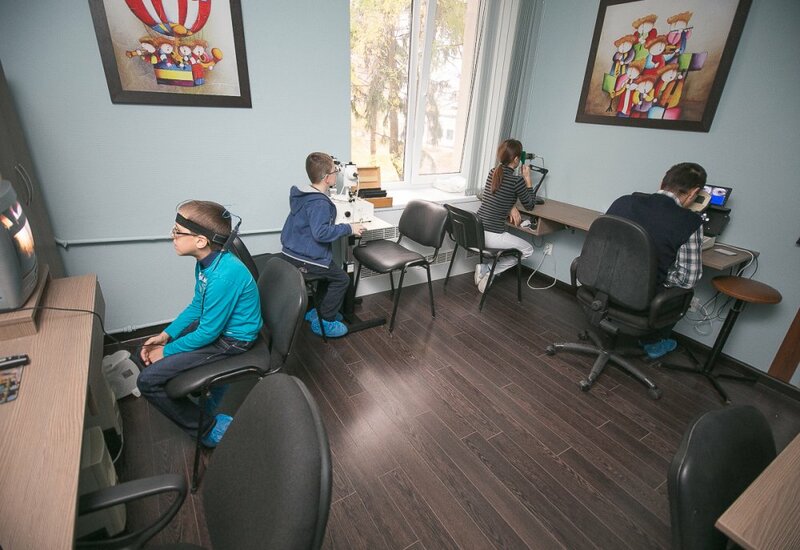 Unique experience of children's surgery in Chisinau. 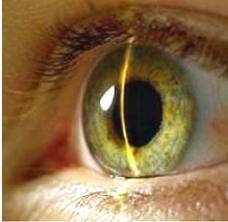 The separate successful direction in activity of the Center of eye surgery of Ovisus - children's ophthalmology. 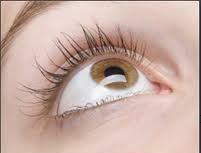 To children correction of squint, uveinalny, congenital and post-traumatic cataract is carried out to the period since a neonatality and to 16 years with high productivity. 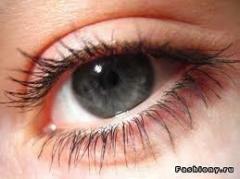 Reconstructive operations of forward department of an eyeball. 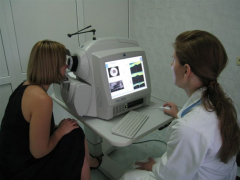 With a positive effect treatment of anomalies of refractions, improvement of visual functions by means of the laser, electro and photostimulations of an eye is carried out. 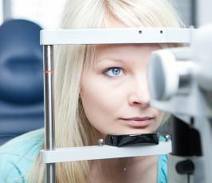 In the Center the only system of video computer correction of an eye in Moldova works. 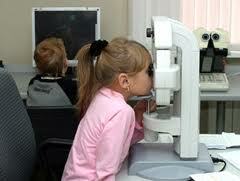 Unbelievable price on Therapeutic and operational treatment of children with different pathology of sight. 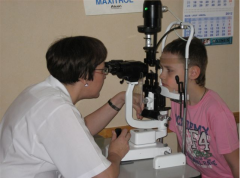 Unique experience of children's surgery in Chisina in Chişinău (Moldova) company Centrul de chirurgie oftalmologica «Ovisus». 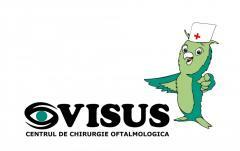 Centr glaznoj hirurgii «OVISUS».